Vanillaware, creators of Odin Sphere and Dragon’s Crown, have debuted a new trailer for their latest project, 13 Sentinels: Aegis Rim. Atlus USA made the announcement that the game is planned for a western release during E3. While not much is known about the game at this time, early footage shows that the story will focus on giant mechs being introduced into an urban environment. This marks a departure for Vanillaware, as their previous titles have focused on a traditional fantasy setting. 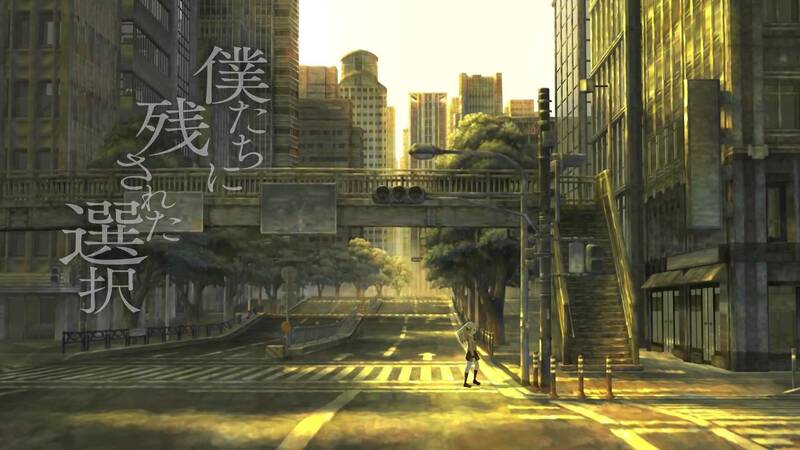 13 Sentinels: Aegis Rim was first announced during the Tokyo Game Show in 2015. New details for the game have been relatively sparse since then, although it was rumoured to be making an appearance at this year’s E3 back in April. Despite the small amount of gameplay that has been shown thus far, it is clear that the game will maintain Vanillaware’s signature 2D art style and gameplay. Platforms for the western release have yet to be confirmed, but given the game’s planned release in Japan on both PlayStation 4 and PlayStation Vita, and Atlus’ USA’s track record, it’s safe to assume that the game will hit western shores on these same platforms. No release window has been given at this time. Check out the E3 teaser below.